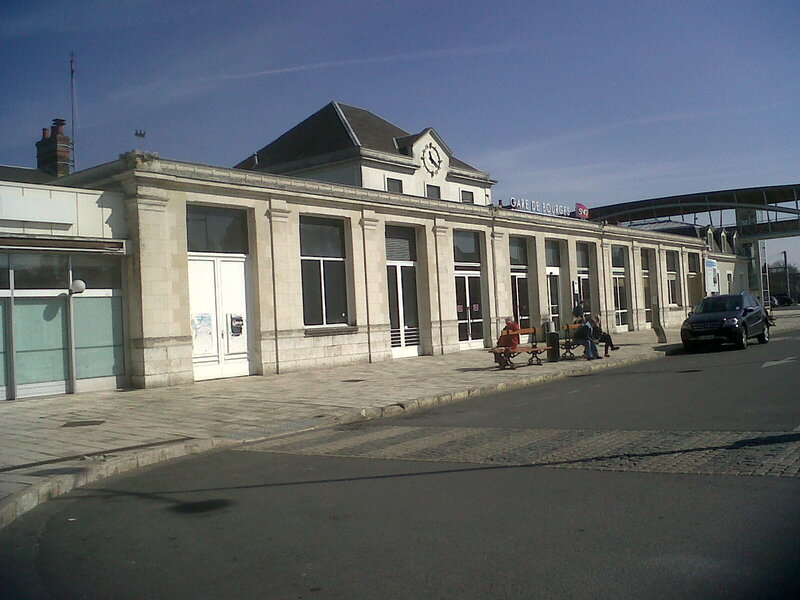 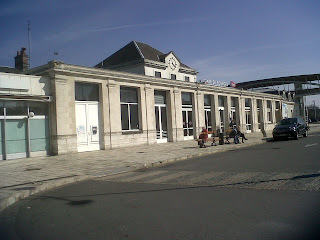 A small town pretty well slap bang in the middle of France and with a railway station is Bourges. 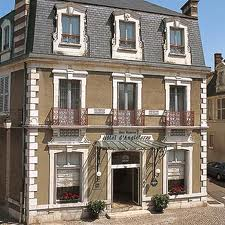 Hotel Angleterre, therein, is recommended. 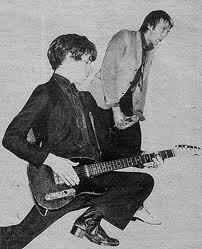 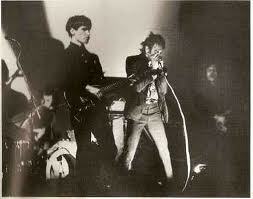 Bands I wish I had seen perform live: Dr Feelgood (preferably in a pub or small club).